Serums, canned goods, Japanese takeout chains and computerized parking enforcement that are known nationally all had their beginnings in Calgary. The big shadow of oil and gas perpetually lends Calgary the reputation of being a one-industry town. And, since our other best-known local brand – WestJet – runs a business dedicated to going away, we sometimes forget our ever-growing city is actually full of sharp, innovative entrepreneurs who are taking their ideas to the national and international markets. Calgary has bred some of Canada’s most creative business people, specializing in everything from beauty products and restaurant chains to technology and, perhaps best of all, beer, and we continue to be a hotbed of cool, sought-after products and services, including solutions to issues that affect us as a city. Here are some of the Calgary success stories making their mark across Canada and beyond. Few local brands have the household recognition or inspire as much civic pride as Big Rock. After 30 years in the business, the company brewed 168,000 hectolitres (more than 4.4 million gallons) of beer in 2014. The beer is available in nine Canadian provinces and two territories, and is also sold overseas in Korea. 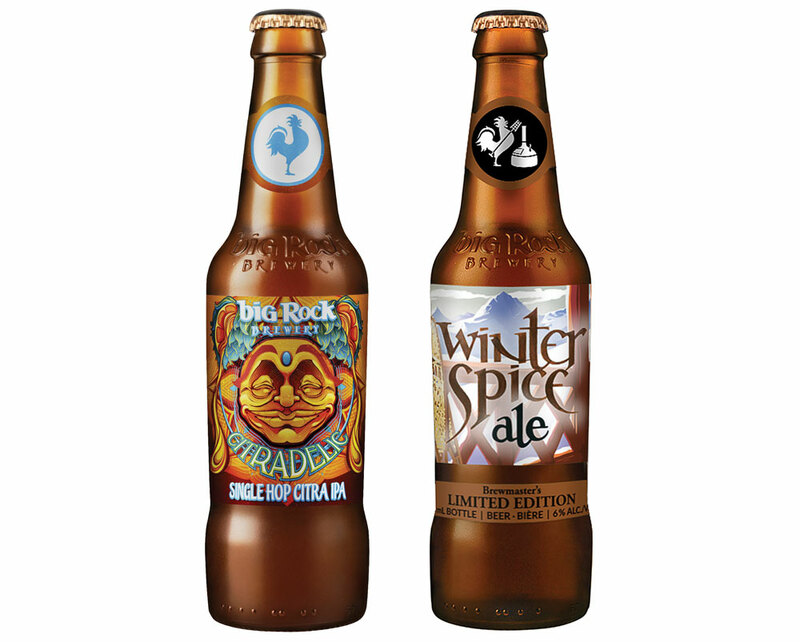 Almost all Big Rock beer – 98 per cent of it, in fact – is still brewed right here in Calgary, incorporating Alberta wheat and barley into the mix. Big Rock will be making a bigger play in Ontario this year, opening a brew pub in Toronto’s Liberty Village and a full-scale brewery in Etobicoke, after opening a secondary location in Vancouver in 2015. The list of liquor stores and bars that don’t carry Big Rock might be shorter than a list of those that do, so we trust you can find it on your own. DIRTT (Doing It Right This Time) offers a nifty construction model where customers can work with the company to create architectural interiors with a proprietary software system called ICE. The program allows the customer to see how their interior will look, make changes with the click of a mouse and have a running tally of the cost; this allows DIRTT to seamlessly integrate the client’s request and cut and assemble everything to spec, without the cost that usually comes with custom projects. The interiors are environmentally sustainable and can be used in residential, commercial, educational and hospital spaces. While DIRTT’s head office remains in Calgary, the company has an eye on international expansion, and the bulk of its customers are already in the United States. Either way, customers seem to love the concept – in the first two quarters of 2015, DIRTT pulled in more than $109 million in revenue. 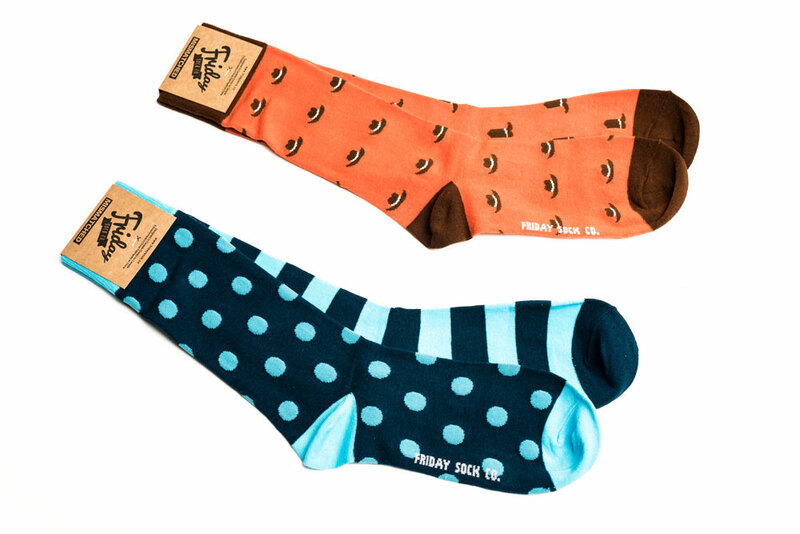 Wacky socks are all the rage and Calgary-based Friday Sock Co. takes the whimsical sock trend a step further by creating slightly mismatched pairs (where the left sock will zig, the right may zag). The socks are currently available in Calgary, Edmonton, Nova Scotia and Ontario, though the company aims to have them available in every major Canadian city by mid-2016. Until then, sock enthusiasts can order Friday products online or register for a Sock Club subscription. 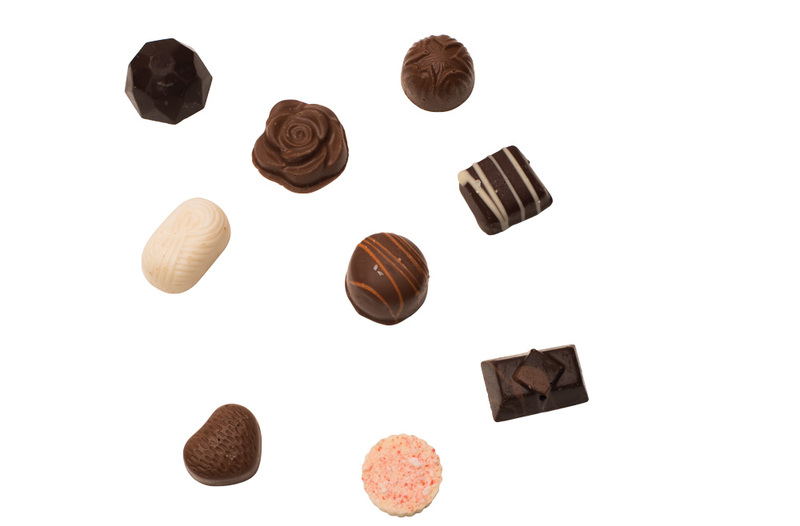 Having originally set up shop way back in 1909, Olivier’s Candies is one of Western Canada’s longest-running businesses. In addition to the company’s Inglewood storefront, many of Olivier’s confectionary items can be picked up at major retailers across the country including Safeway, Sobeys, Starbucks and 7-Eleven. All in all, Olivier’s moves about half a million kilograms of candy and chocolate – including chocolate-covered Dutch pretzels, brittle, moulded chocolate, ribbon candy and the much-beloved Candy Tree gourmet lollipops – every year. As Western Canada’s biggest importer and distributor of Italian and Mediterranean foods, Scarpone’s has been bringing a taste of Italy to a part of the world more familiar with basic meat and potatoes since 1956. 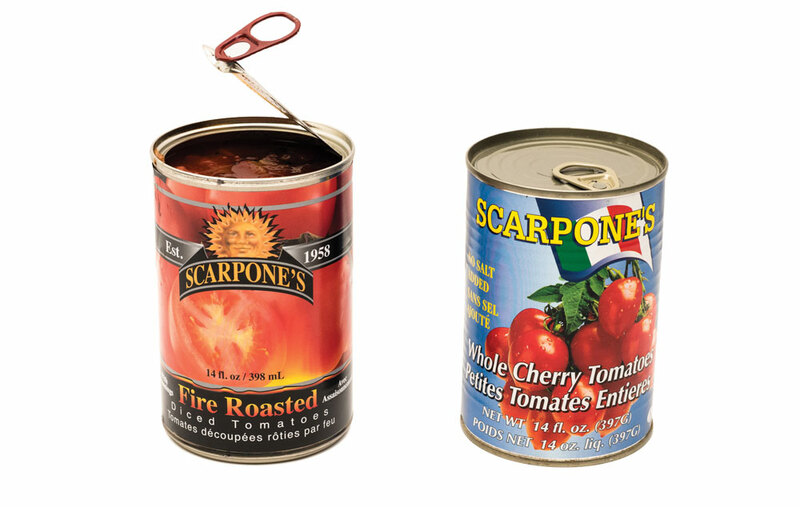 Scarpone’s in-house brands have become a familiar sight in grocery stores across the country (the company distributes from Thunder Bay to Victoria, with strategic distribution partners in Ontario and Quebec), and its canned goods, pasta and 00 Italian flour have become staples in Canadian pantries. Smart’s interactive white boards are a familiar sight for anyone who has spent time in a Calgary classroom, and they’ve become standard learning tools in schools around the world. 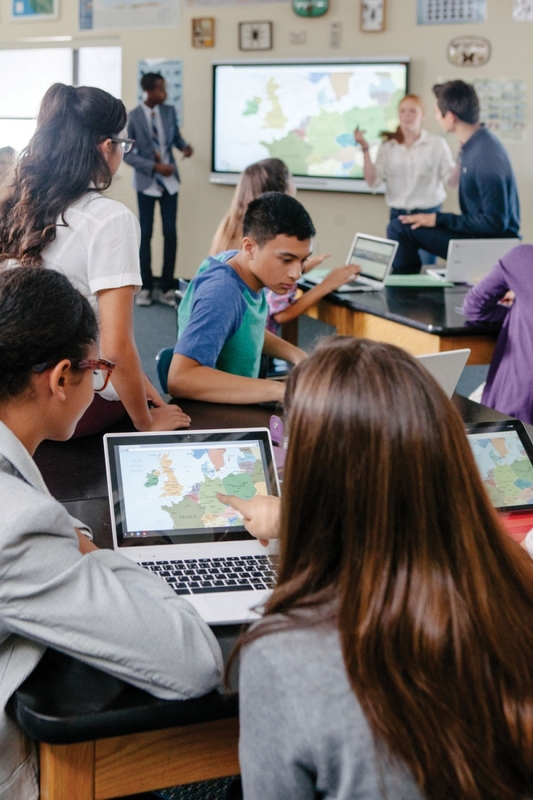 Since launching the first Smart Board in 1991, Smart Technologies has grown to ship its products to at least 175 countries and has sold more than 3.2 million boards (including 2.8 million to schools, serving approximately 70 million kindergarten to grade 12 students). Almost three quarters of Smart’s employees are still located in Calgary, including the research and development teams that continue to develop new products every year, such as the new Smart kapp boards, which are powered by mobile phones, making them a valuable tool for business presentations. 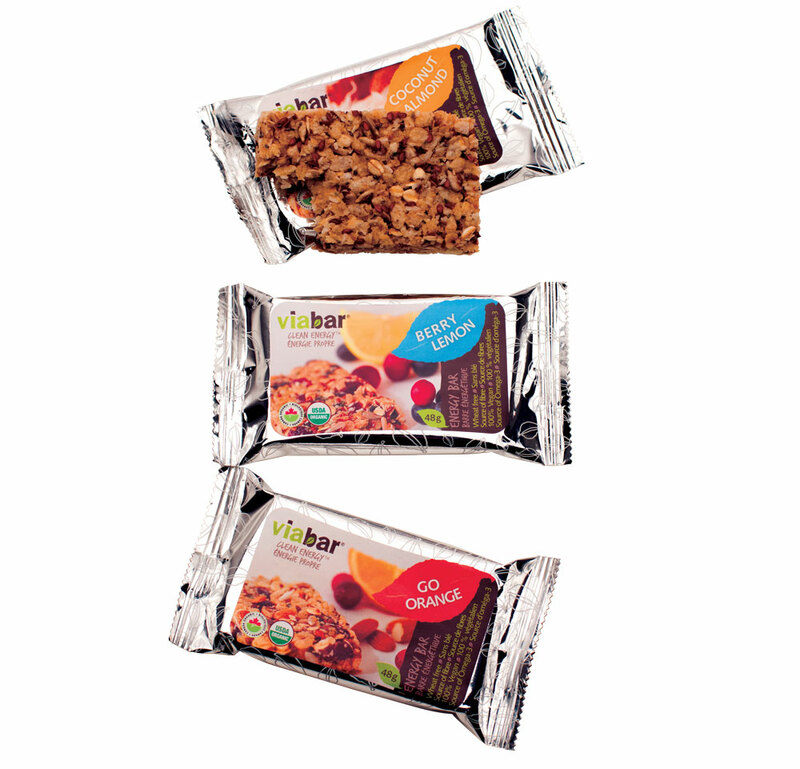 Started in 2010 in High River by Christiane Gossen, Via Foods makes energy snacks from raw almonds, seeds, oats, berries and other natural ingredients under the ViaBar brand. The 10 flavours of ViaBars are wheat-free and vegan, low in sugar and full of fibre, making them a favourite of health-conscious locavores. Gossen’s High River operation is capable of producing several thousand bars a day, which are distributed throughout Western Canada. With a name that translates as “baby face,” and a signature serum that uses vitamin C to lend skin a youthful glow (backed up by clinical proof! ), it’s no wonder Visage de Bebe has won a cult following among the perennially youthful. 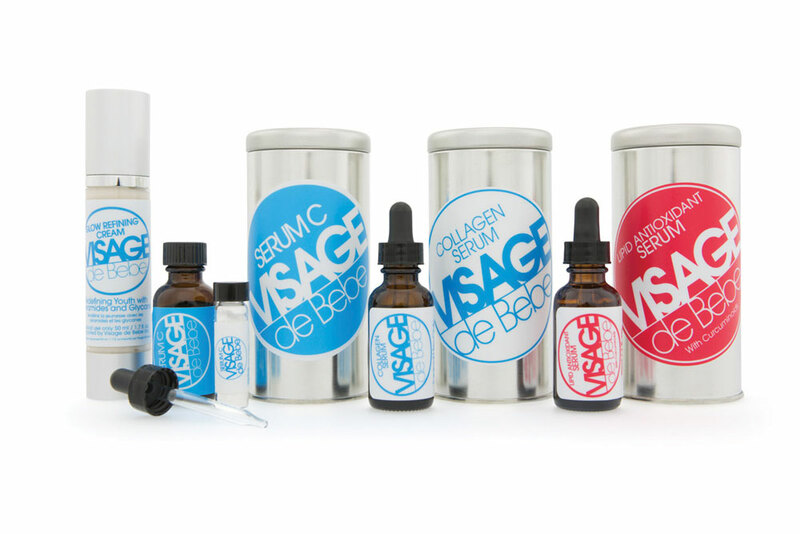 Between the mix-it-yourself packaging (which keeps the product fresh for every application), a relatively affordable price compared to similar quality skin-care potions and a new Lipid Anti-Oxident serum, Visage de Bebe is changing the (ahem) face of skin-care regimes. 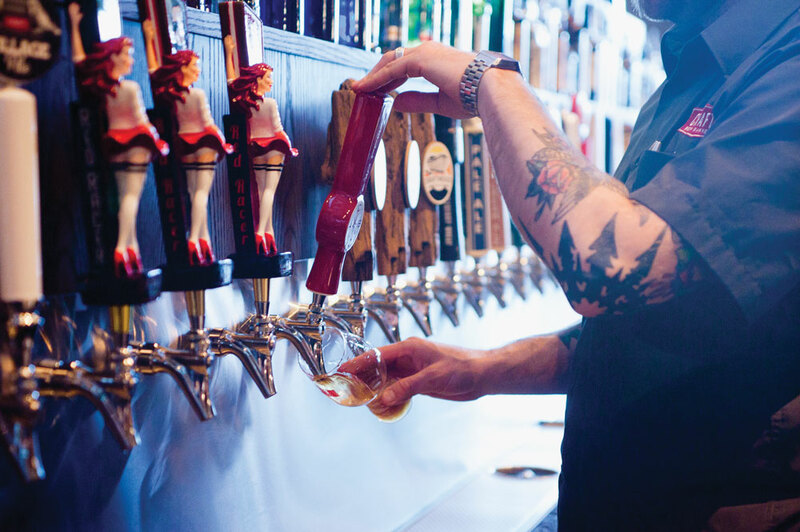 Hard to believe that when Craft opened in 2011 the idea of a beer hall with 120 brews on tap and above-average food made from locally sourced ingredients seemed novel in the city. Since opening the flagship Craft Beer Market on 10th Avenue S.W. in a former nightclub, owner P. J. L’Heureux has opened locations in Edmonton and Vancouver, with another set to open this year in Ottawa. Most excitingly, this year Craft is going international, with plans to open the first of five locations in China. 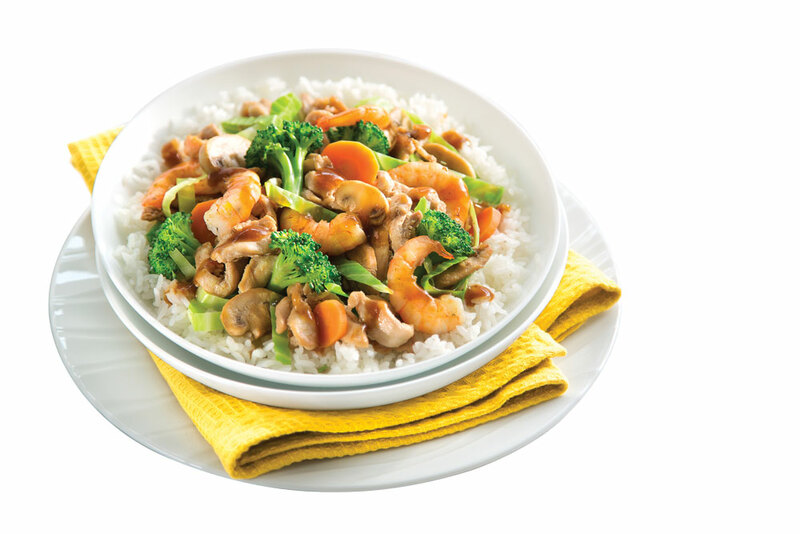 Chicken and shrimp Teppanyaki grill meal. A fast-casual restaurant that puts an emphasis on fresh, healthier options, Edo Japan has been bringing Japanese Teppan-style fare to Calgarians since it opened its first location in Southcentre Mall in 1979. President and CEO Tom Donaldson has been with the company since the late 1990s (becoming sole owner in 2006) and has made the chain a fixture in food courts across Western Canada, while also opening several stand-alone storefronts. There are currently more than 100 Edo Japans in (mostly Western) Canada, with nine more scheduled to open this year. 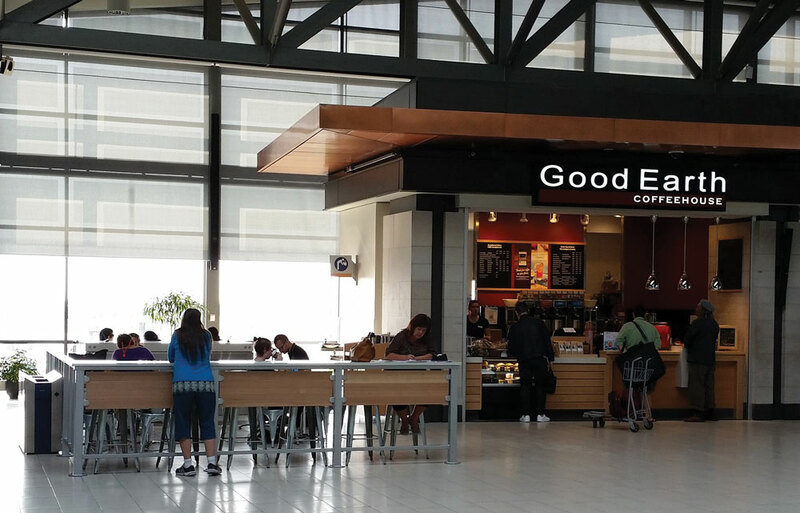 The newest (and most easterly) Good Earth location at the Ottawa International Airport. When Nan Eskenazi and Michael Going opened a little coffee joint in Connaught in 1991, they likely didn’t realize they were building an empire. There are now more than two dozen Good Earth locations in Calgary (including those inside the city’s hospitals as well as City Hall), with more locations in cities in Alberta, British Columbia, Saskatchewan and Ontario (including one at the Ottawa airport). That’s a lot of places serving up ethically sourced coffee and fresh, wholesome food. With 140 locations in seven provinces, Jugo Juice is so ubiquitous, it’s easy to forget that not only was the company founded locally in 1998, but its head office is still located right here in Calgary. 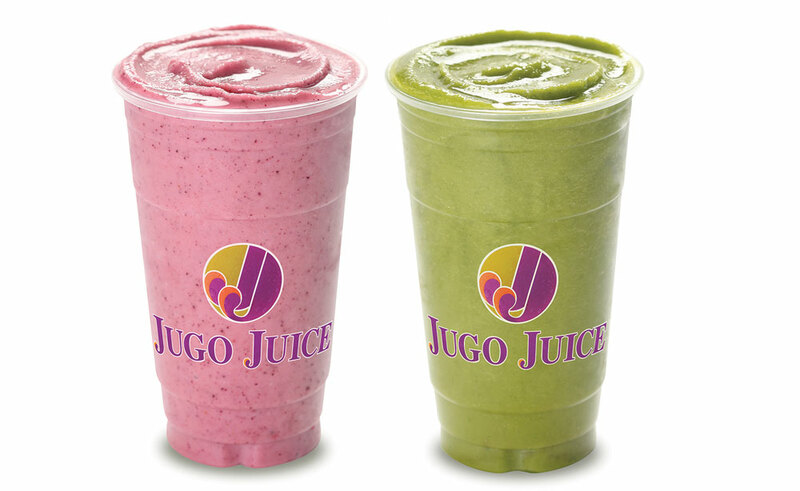 Riding high on the wave of nutritious quick-service food, Jugo has built an empire with its fruit smoothies (which each contain at least five servings of fruit – claiming more than any of the competitors), fresh-made salads and other grab ‘n’ go snacks. The two founders of Jugo Juice, Derek Brock and Jason Cunningham (along with Ronnie Olstad), have since gone on to start another local chain, Chachi’s, with 10 current locations and seven more set to open this year. Built on the idea of a chain of restaurants that offers a higher-end than average, but still casual, dining experience, Moxie’s has long been Calgary’s go-to spot for birthday dinners and Friday date nights. Founded in Calgary in 1986, the Moxie’s business model includes a mix of company and franchise locations, with more than 60 restaurants currently spread throughout British Columbia, Alberta, Saskatchewan, Manitoba, Ontario, Quebec, New Brunswick and Nova Scotia. Although the chain was bought by Northland Properties Corp. (which also owns the Sandman hotel brand), Moxie’s has maintained its Calgary head office. In 2006 Moxie’s expanded its brand to include Chop Steakhouse & Bar, which now has 12 locations across the country. Affectionately known by staff and patrons as O.J.’s, Original Joe’s opened its first location in Marda Loop in 1997 and the casual bar ‘n’ grill-style restaurant has since grown along with the rest of the city. There are currently 65 O.J.’s locations: 37 in Alberta and 18 in British Columbia, with additional restaurants in Saskatchewan and Manitoba. With a new location opening soon in Deerfoot City (the refurbished former Deerfoot Mall), O.J.’s is continuing to expand on its home turf as well. Nowadays it seems so intuitive: when you need to know anything related to City bylaws – which tobogganing hills are sanctioned, how to license your cat, how to appeal your tax assessment – you just pick up the phone and call 3-1-1. But 10 years ago, 3-1-1 was a new project just being launched here in Calgary. We were the first Canadian city to implement the system of using a single phone number to reach all City departments (and the internal workflow system that gets callers’ requests to the right people) and our system has since become the standard in municipalities across the country. The service was particularly vital during the 2013 flood and September 2014’s “snowmageddon” storm. As of 2014, more than 11 million 3-1-1 calls had been placed in Calgary since the program launched in May 2005, and an online version has also been launched. 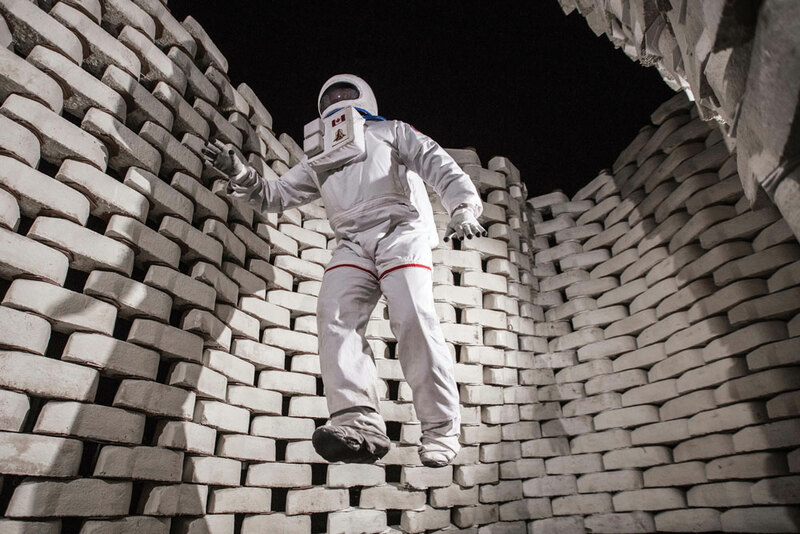 The annual Beakerhead festival melds science, technology and creativity. Calgary’s annual festival of arts, science and engineering is described by president and co-founder Mary Anne Moser as “Burning Man meets the World Science Festival meets Maker Faire.” What she means to say is that Beakerhead is totally unique. With both ticketed and free events going on for a little less than a week, for the past three years, Beakerhead has managed to capture the imaginations of Calgarians, with more than 112,000 people attending the 2015 festival. Interest has been shown by other cities in starting up similar events, but for now Beakerhead’s organizers would rather draw people to Calgary to join in the fun. That handy ParkPlus System was indeed developed locally. It’s the brainchild of the City-run Calgary Parking Authority (CPA). 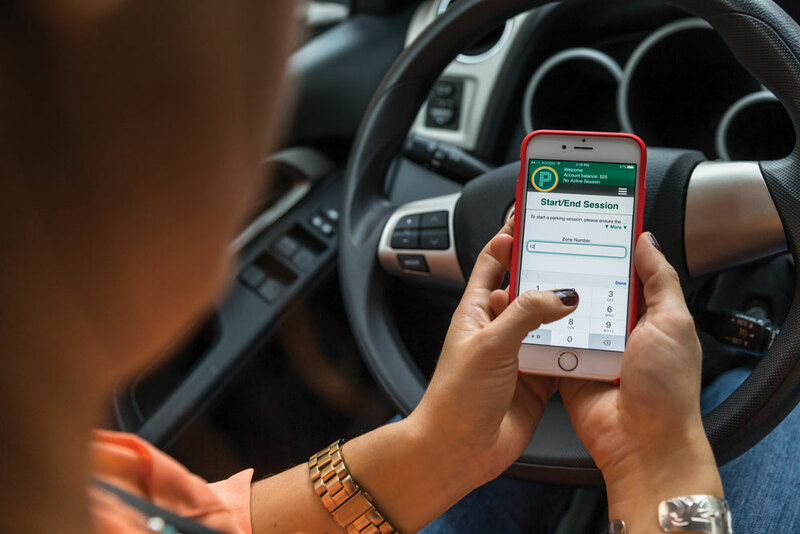 The system is a win-win for the CPA and drivers alike: users enter their licence plate on the street-side machine or through an app on their phones. Meanwhile, CPA scans licence plates with camera-mounted vehicles to ensure everyone has paid up. Drivers don’t have to run back to the car to place a receipt on the dash, and the computer system matches up payments with locations and plate numbers, making for easier enforcement. The City also has to deal with far less parking meter vandalism and theft of coins. In addition to street parking and public lots throughout the city, parking at the Calgary Zoo and Telus Spark is now also managed by ParkPlus. A ParkPlus trial has been implemented in Edmonton under the name EPark and the technology developed for the enforcement aspect of ParkPlus has been adapted for use by the City of Saskatoon. As more municipalities adopt the technology, CPA hopes to see ParkPlus grow into the global market and generate even more cash for the City through licensing. Sexual-health educators have traditionally focused on girls when it comes to teaching issues of consent and cultural messages concerning sexuality, which is why Calgary Sexual Health’s WiseGuyz program is so game-changing. WiseGuyz targets grade nine boys and teaches them how to navigate their own masculinity and form healthy relationships and sexual practices. The program started in 2010 and has since garnered significant media attention, resulting in interest from community groups and schools across Canada. The WiseGuyz team is currently working on a plan to reach more youth across the country, and is also bringing versions to senior high schools and community groups in Calgary.